74 years, 6 months, 0 day old age. 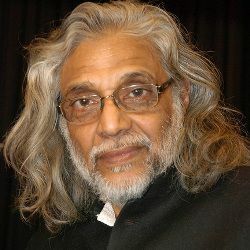 Muzaffar Ali will turn 75 on 21 October, 2019. Only 5 months, 29 days, 7 hours, 27 minutes has left for his next birthday. Muzaffar Ali has celebrated the total number of 74 birthdays till date. See the analysis by days count and bar graph. Muzaffar Ali was born on 21-10-1944 in Lucknow in the state of Uttar Pradesh, India. He is an Indian Film Director, Documentary Filmmaker, Fashion Designer, Poet, Artist & Social Worker. He is married to Meera Ali since 1990. 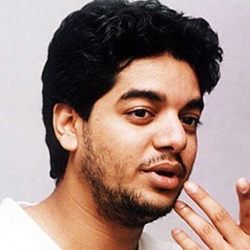 He has a son named Shaad Ali (Film Director). 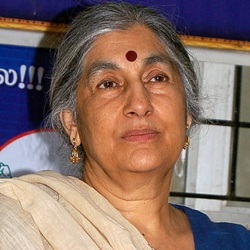 Previously, he was married to a politician Subhashini Ali.